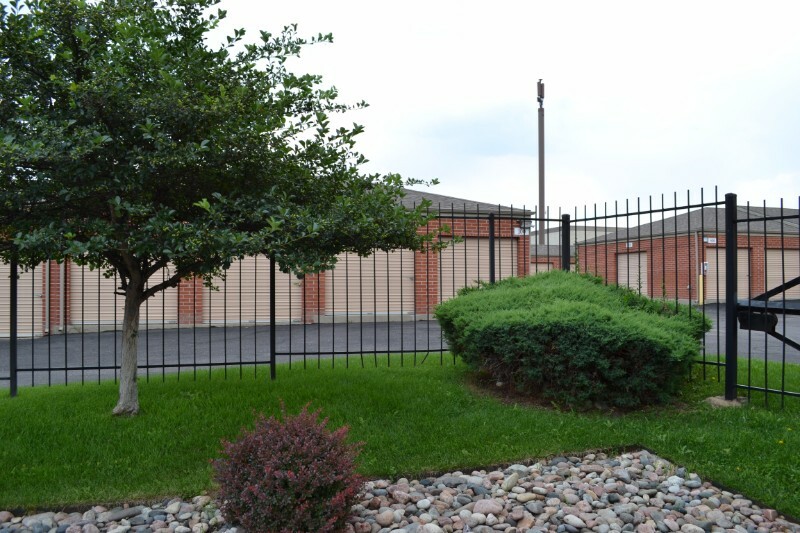 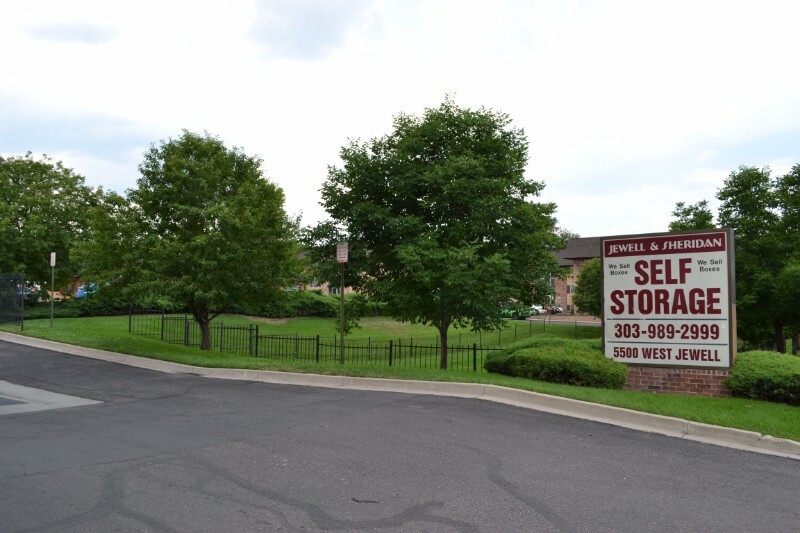 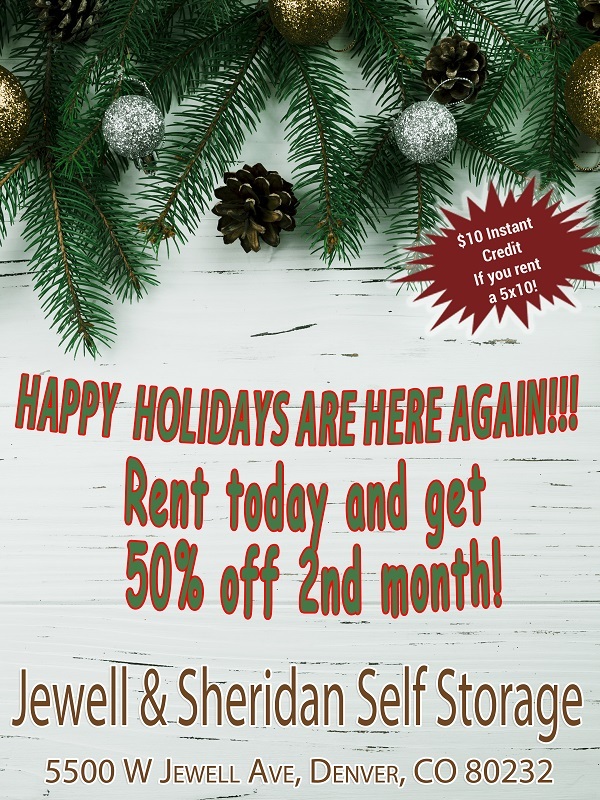 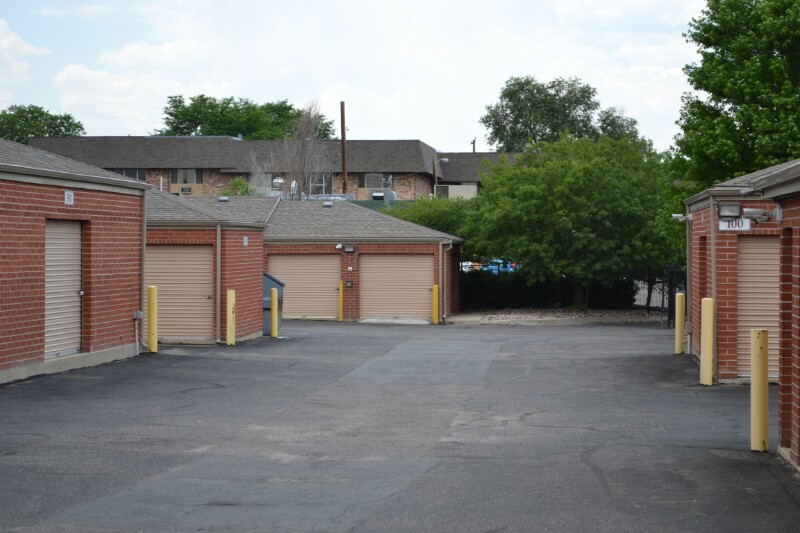 Jewell & Sheridan – Denver Colorado – Self Storage for furniture, clothing, toys, holiday decorations, electronics, bicycles, antiques, files and paperwork, vehicles, etc. 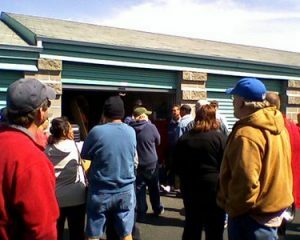 $20 referral credit for existing customers who refer a new customer. 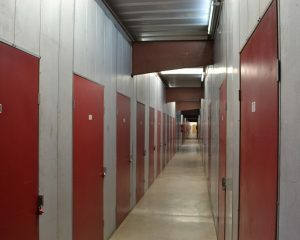 5x5, 5x10, & 5x15 units are available! 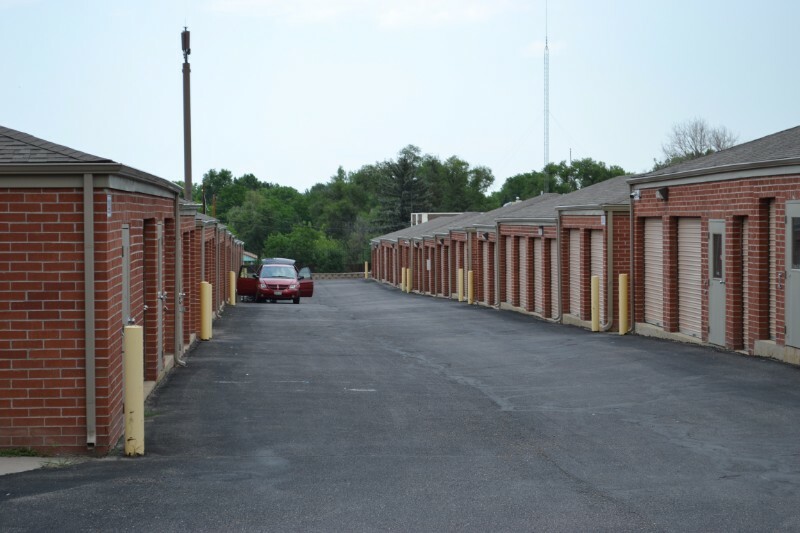 10x10 & 10x20 units are available! 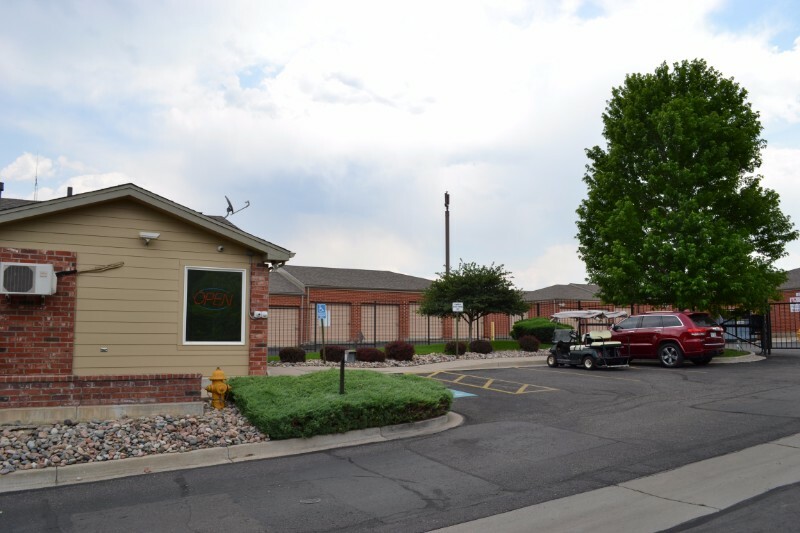 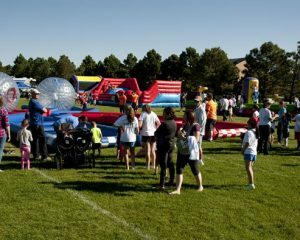 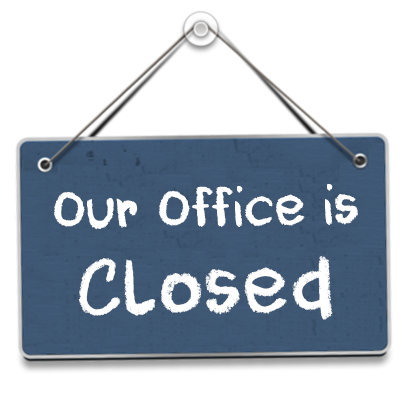 Call us at 303-989-2999 or email us using the form.